It is a common question that clients raise in reviewing their insurance plans. How should they view the medical insurance plans provided by their employer? Should it be something they rely on as the main policy to provide protection or should it be disregarded since the policy is owned by the company? There is of course no one way of thinking about this as everyone have their own needs and preferences. 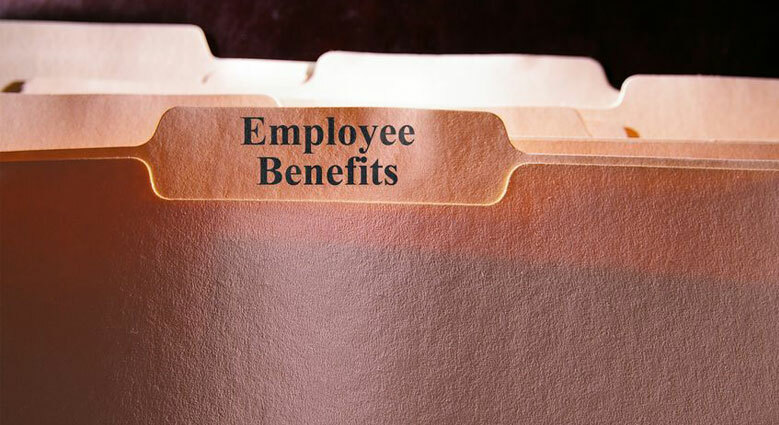 Perhaps, these 3 questions will provide a useful direction about how to make sense of your employee benefits program. If the insurance is not portable and the coverage will cease the moment you leave the company, you should then consider buying your own medical coverage so that there will be no lapse in coverage when you change jobs. There are now portable options for employee benefits program and some companies have already made this a benefit to employees. Check your program to see if you have this option available. Most employee benefits plans are set up in a way that there are different levels of insurance coverage for different level of employees. For example, the senior executives may have higher entitlements and benefits as compared to the less senior ones. However, individual preferences for medical treatment options don’t go according to employment seniority. If you plan to have better medical insurance coverage than what your employer provides, then you may want to set up your own plans to protect yourself comprehensively to the level of your desired preferences. Some plans are not “guaranteed renewable”. This means that if you have to make a claim this year, your premiums or coverage may not be kept the same. For example, the premiums may rise or conditions imposed on future claims. This is an important factor in deciding if depending on your employee benefits insurance for medical protection is good enough. Nobody likes to be caught in a situation where after making a claim this year, their insurance coverage gets reduced or premiums amended the next year. In making a final decision, there are other soft factors to consider such as your individual career prospects with the company and the company’s culture in making insurance protection an important part of employee’s benefits. No matter what the factors are, always remember that the purpose of medical insurance is to protect yourself financially should you lose your health. It is not important who and how you are insured, it is important that you are insured sufficiently. Have a great time strengthening your financial walls and remember that a GEN planner is just a click away. If you want to know more about Employee Benefits or any other enquiries, you may contact me through whatsapp, schedule an appointment with me or fill up the form below and I will get back to you as soon as possible. Retirement Seminar - "SRS – Should I do it for tax savings?"